Foodista | 133 Gluten Free Halloween Treats! 133 Gluten Free Halloween Treats! For anyone with food allergies, or with kids who have food allergies, you know that Halloween can be a truly scary time. Food is handed out left and right, with little concern for health and allergies. While most schools and even homes are peanut allergy friendly, there are so many hidden allergens lurking in Halloween candy that sometimes it just doesn't feel safe. What do you do when you let your kids go trick or treating with family friends? How do you know they'll be safe? Do you tell them they aren't allowed to share or enjoy their bounty until you inspect it? Do you trust your chaperone to thoroughly check the ingredient list and know "safe" foods and ingredients? Well, let me make it easier. 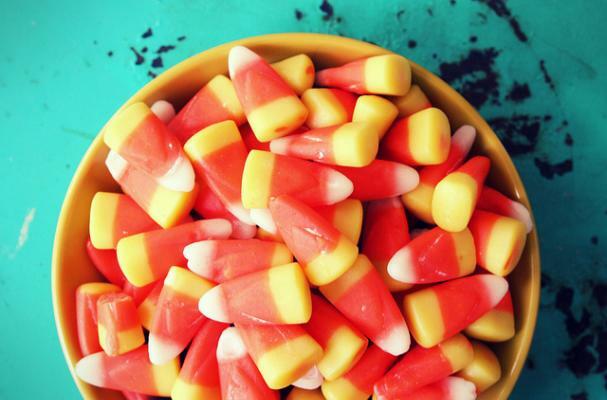 Below is a link to the most current list of Gluten Free Halloween Candy -- 133 examples of safe treats for you and your kids on this spooky All Hallow's Eve! Click here to see the List of 133 Gluten Free Halloween Treats!